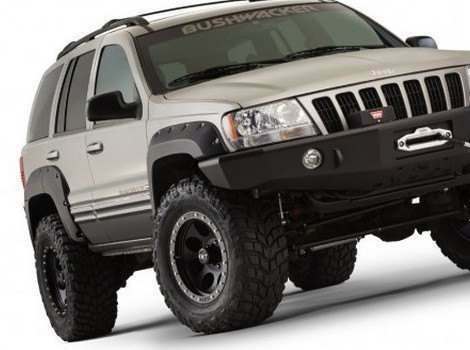 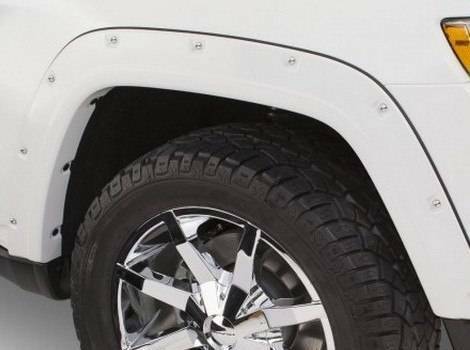 When the time comes to give your Jeep Grand Cherokee a tougher look, new fender flares will add just the right look. 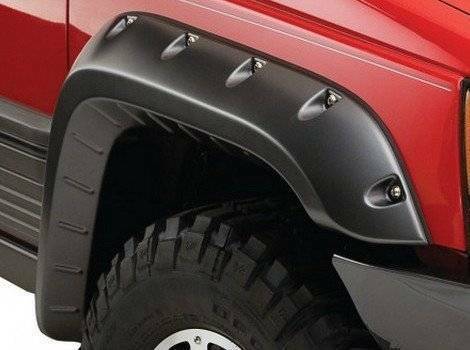 With these accessories, your SUV will appear more formidable and ready to stand out from the pack. 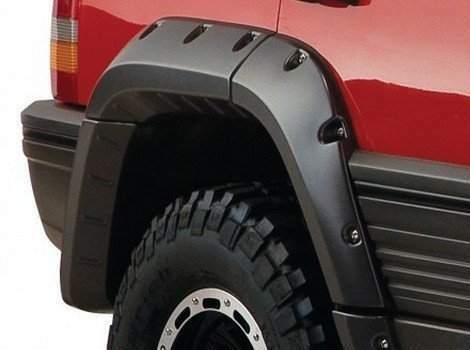 Our fender flares will help your truck appear more substantial around the front end and the wheel well. 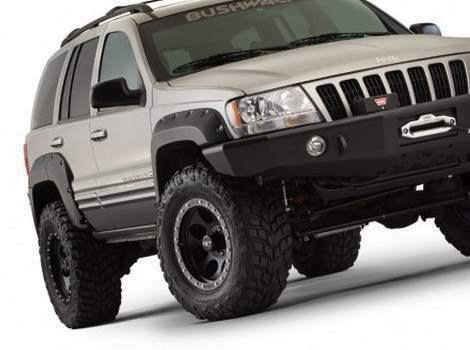 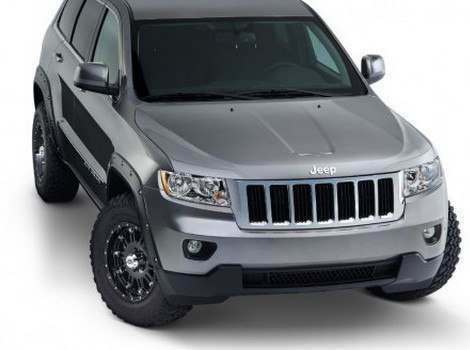 They will also help protect your vehicle from all that nasty road debris and sludge that can build up and damage your Jeep Grand Cherokee over time. 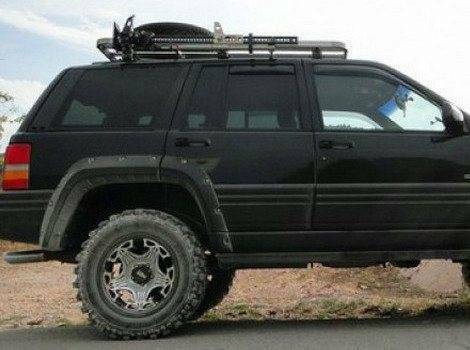 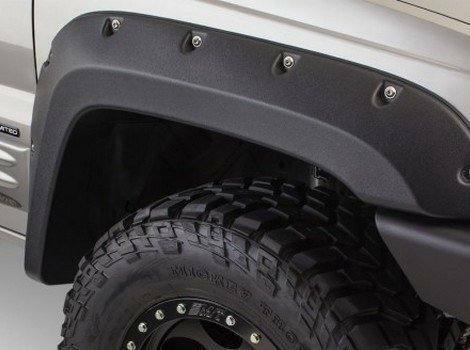 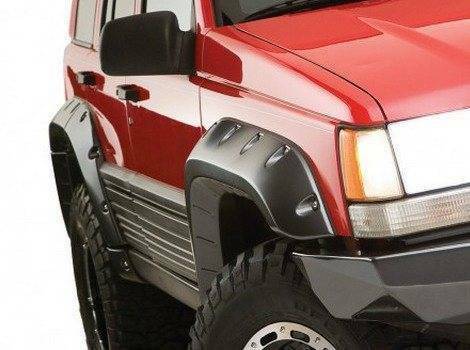 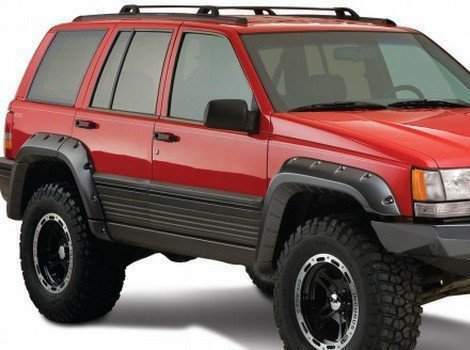 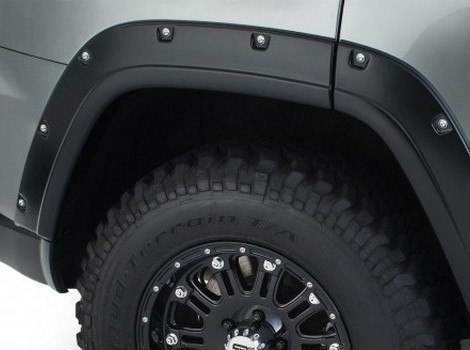 Other Jeep owners will wonder how they missed this factory option even though you added them, because Fender Flares are custom designed to fit your make and year Jeep. 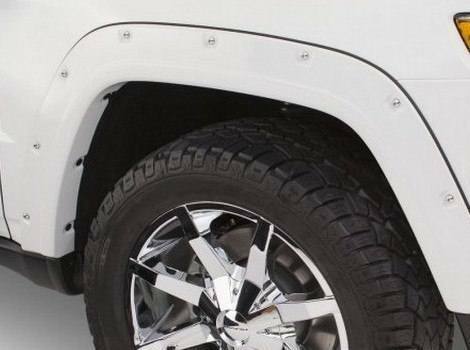 This means there will not be any mess ends or places that do not fit quite right.